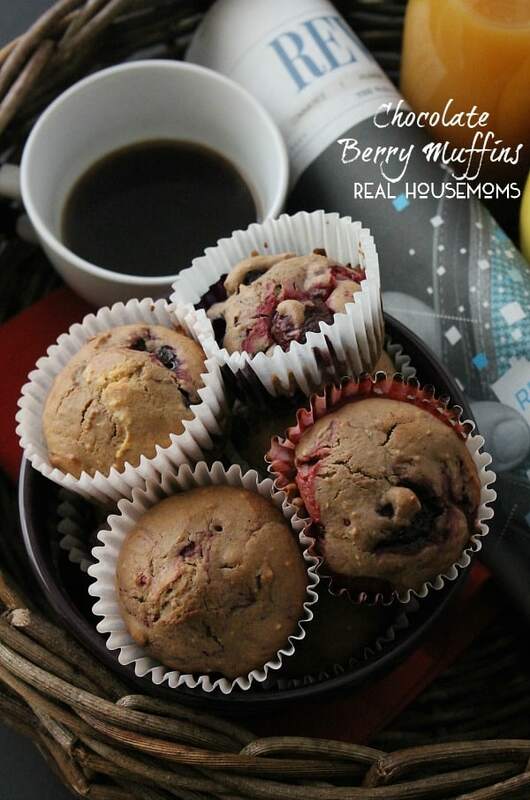 Blueberry Oatmeal Muffins are the prefect way to start your day! 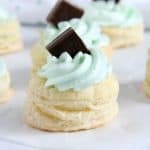 With a few simple ingredients and fresh berries these are super easy to make! It’s no secret that I am not a big breakfast eater but my kids sure are! 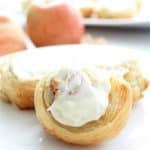 We are gearing up for back to school and I am already thinking about how to make breakfast time or even snack time simple! 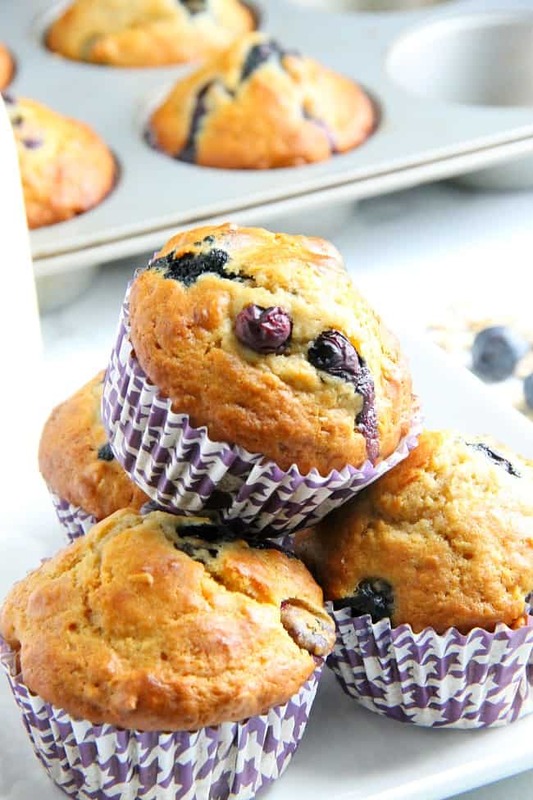 Enter these Blueberry Oatmeal Muffins! My kids are so not ready to go to school but I kind of am ready! I am just kind of ready for some normalcy around the house, whatever that means. You know, regular bedtimes, regular routines. 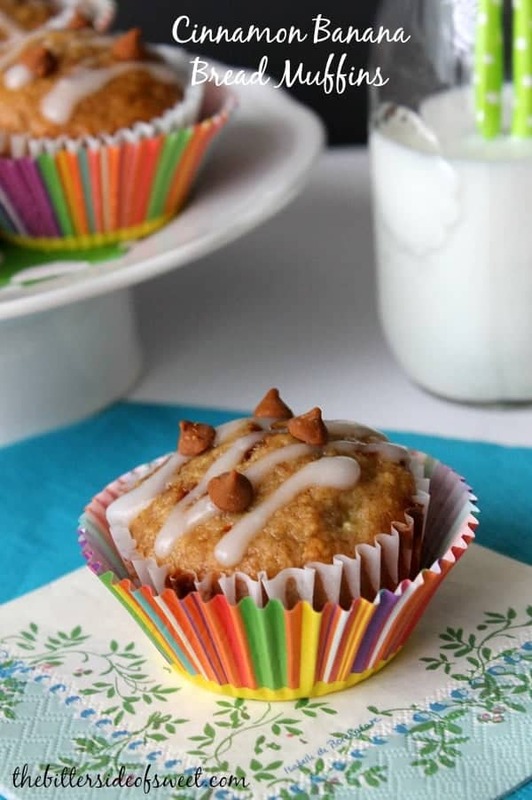 But until then let’s just make muffins! 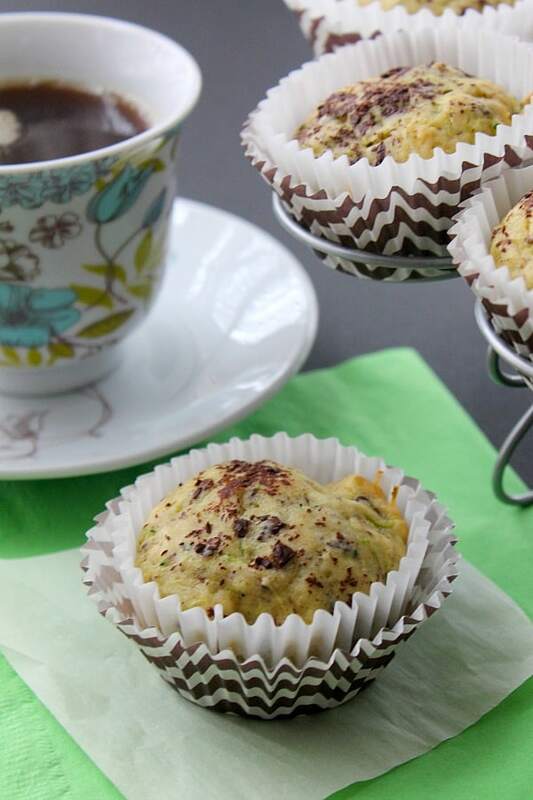 Chocolate Zucchini Banana Muffins are the perfect breakfast muffins! 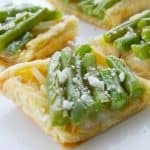 They are a great way to use up those garden veggies! 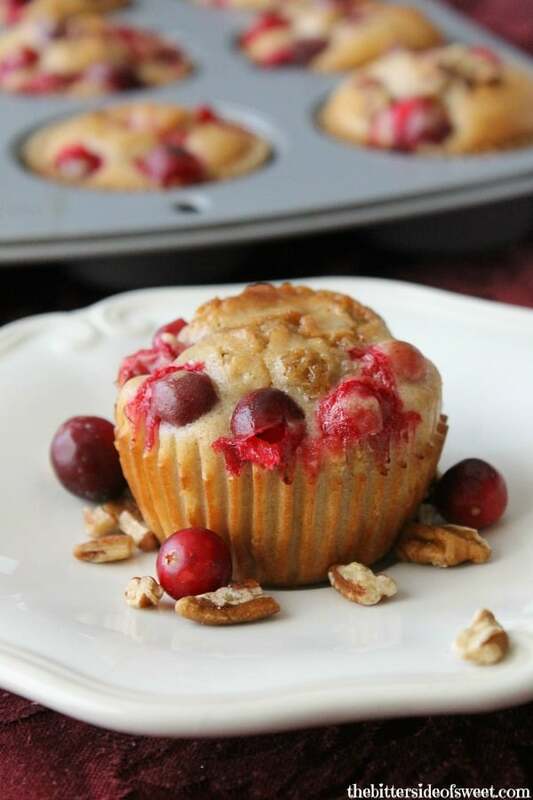 Seasonally fresh and easy to make Cranberry Pecan Muffins. 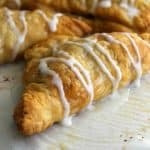 Perfect for feeding a crowd, snack time or for a quick breakfast!